School of Petroleum Technology believes that its reputation will also owe much to the outstanding calibre of its faculty; The School is in the process of building a world-class intellectual community of distinguished and dedicated faculty who will promote learning and knowledge building of a very high order. The School endeavors to create an environment of considerable academic freedom & research opportunity overlaid by meticulous, self-monitored standards of excellence and socially responsive practices. We sincerely see that the faculty willingly submit themselves to distinctive, open and incessant process of assessment and feedback from the students. This will enable the faculty to refine course contents, teaching and delivery mechanisms. By way of structured mechanisms faculty plays an active role in the faculty-shared governance with a complete sense of belonging to School of Petroleum Technology. The School also recognizes that research provides a major interface with the wider academia and industry and brings in international visibility. It provides new conceptual frameworks that enable reassessment and refinement of current practices and thinking. Pioneering interdisciplinary research by the faculty feeds directly into a better learning environment at the School fostering creativity and innovations indirectly to a wider audience of practicing engineers and teachers of technology. 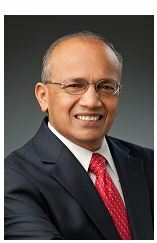 Dr. Srinivas Palanki is Dean, College of Engineering, Professor, Chemical Engineering and holding Charles & Eleanor Garrett Endowed Chair at Lamar University, Beaumont, USA. His research interest are Process Systems Engineering with Applications to Energy and Applications of Nanotechnology to Cancer Biology. Prof. Shah Subhash N. is a Shell Total Chair Professor in Pandit Deendayal Petroleum University. He is an Emeritus Professor in the Mewbourne School of Petroleum an Geological Engineering at the University of Oklahoma. Dr. Shah holds B.S. degree from M.S university of Baroda, India (1968), and MS (1971) and Ph.D (1974) degrees from university of New Mexico, USA all in chemical Engineering. He has a distinguished career in the oil and gas industry that spans over 40 years. 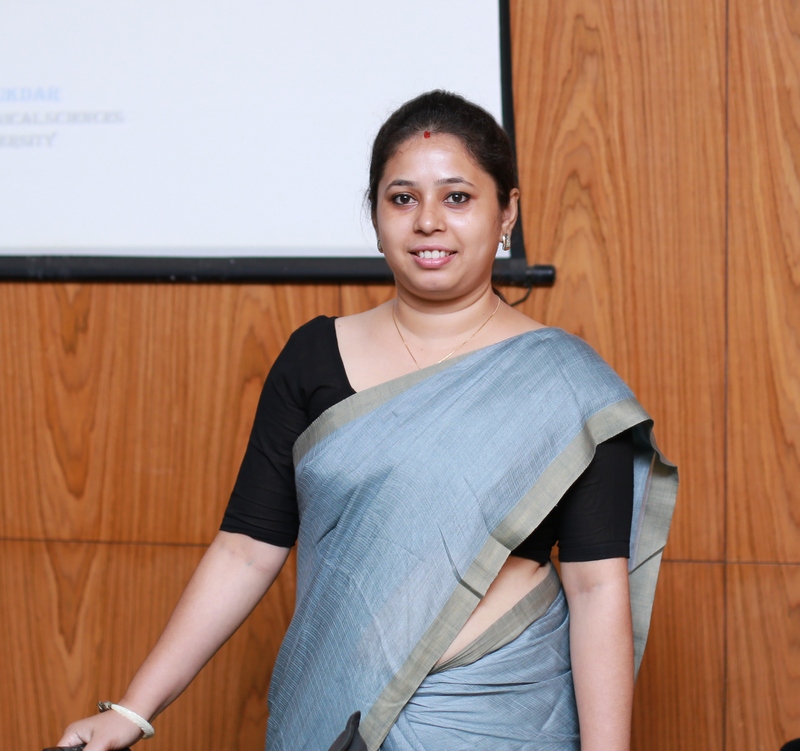 Dr Moumita Talukdar Joined PDPU as INSPIRE Faculty, Ph.D (Metamorphic petrology and Geochemistry) from Javavpur University, M.Sc., B.Sc. (Geological Sciences) from Jadavpur University.